The Lone Worker Alarm is very easy to use. You can change any of your emergency contacts at any time. You can turn on or off features like fall detection warnings or low battery warnings. Full easy to follow instructions are included in the box. The Lone Worker Alarm is Australia & New Zealands best ‘Go anywhere’ personal safety alarm with inbuilt GPS satellite navigation positioning capabilities. LOCATION FINDING – If you’re worried for a staff member that may wander, trying to locate a contractor onsite or even track a lone worker on a remote site- simply text ‘Loc’ (for locate) anytime and the personal security alarm will respond by returning an SMS with the user’s location. This SMS will contain the Google Maps link, simply tapping the link will display the location of the wanderer on Google Maps. GEO FENCE – You can set three GEO Fences so if a person enters or leaves an area, the persons monitoring the units will be notified by SMS of GEO Fence being broken. Great for keeping contractors out of restricted areas, or knowing if someone wanders out a building site they are not supposed to, or even discover if a sales rep is outside their coverage area. 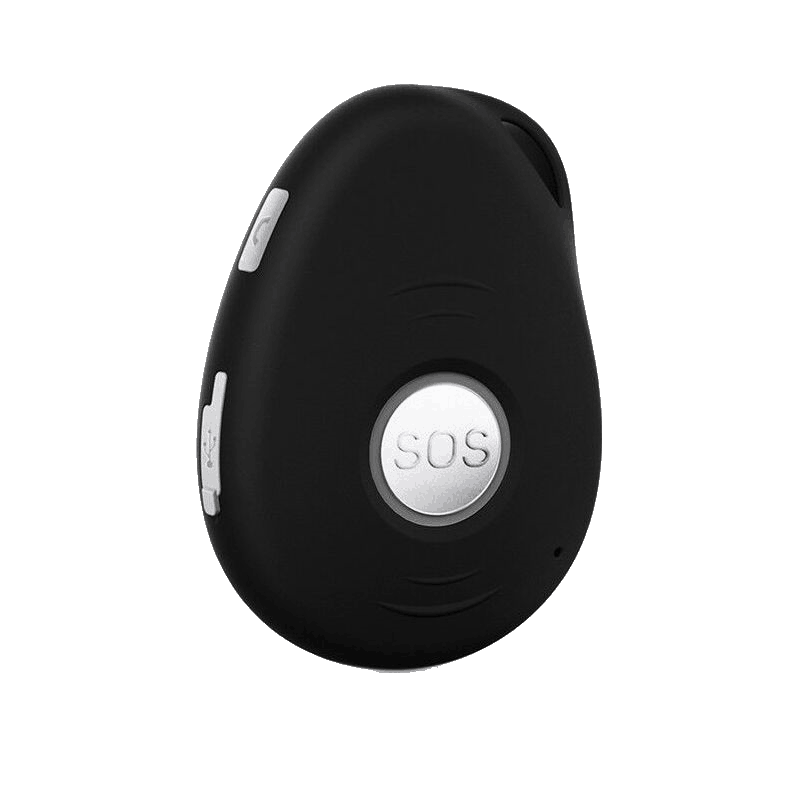 RECEIVING AND MAKING A NORMAL PHONE CALL – Call into the Safety alarm anytime and the incoming call can be answered by the user pressing the SOS button momentarily. Press and hold the discreet side call button to make a normal phone call to the first emergency contact. Works with Spark 3G prepay or ‘contract SIM cards- Not included. You will need to purchase separately. Vodafone Pendants available on request. Buy a lone worker alarm today! What are you waiting for?